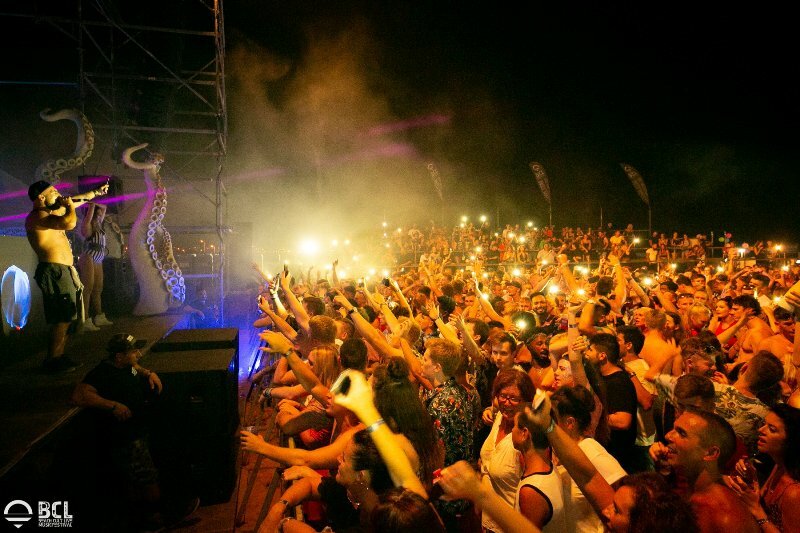 ﻿Ayia Napa is a great place to go for anyone who loves a good party and whilst the daytime vibe has moved to the pool, night time beach parties are still a big thing in Ayia Napa with top name acts and artists from the music industry performing each summer. 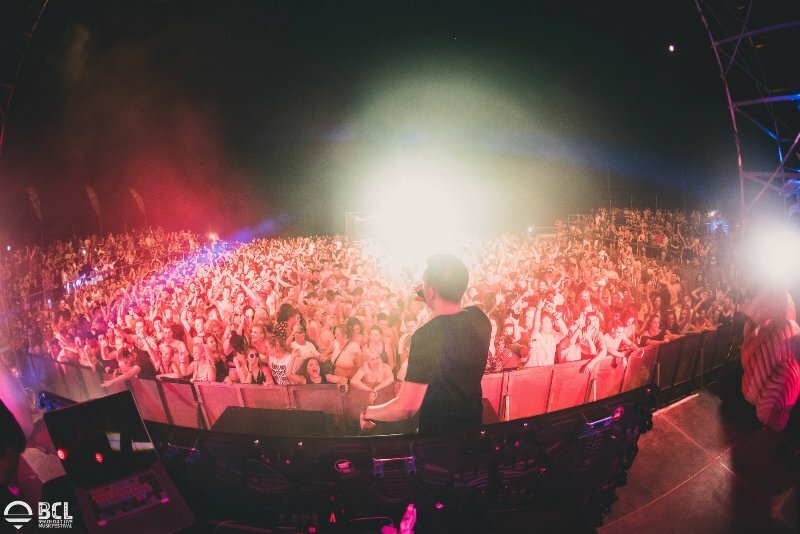 Ayia Napa regularly plays host to Craig David, Chase & Status, Rudimental and many more including Deadmau5, Hannah Wants, Luis Fonsi, Example, Jax Jones and Sigala. 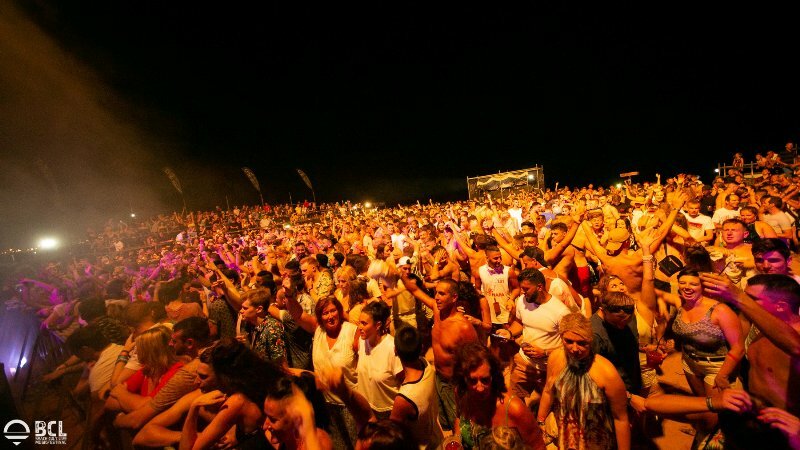 Ayia Napa's beach party venue is located just at the Western edge of the town at Posiedon Beach, close to Ayia Thekla. The stage and concert area have been purposefully planned and designed to create an electric venue where you can experience the magic of a live open air show under the stars. 2019's events will be announced soon so check back for details. Beach Cult have bought some massive name acts out to Ayia Napa to perform over the last couple of years and their events just get bigger and better each year. Featuring chart topping international artists, this is a an awesome way to see your favourite musical stars perform live under the stars in this amazing venue. For 2018 Beach Cult has a new home at the idyllic Poseidon Beach just on the outskirts of Ayia Napa. With a gorgeous seafront location and some of the best names in the music industry performing over the summer, don't miss Beach Cult Live on your Ayia Napa holiday.